The Mommy guests speaks of their parenting ways. It’s officially summer in the Philippines! Although summer means fun and long vacation it could also be synonymous to prickly heat, skin rashes, chicken pox, sore eyes, heat stroke and sunburn. As Mommies, we know pretty much how we can avoid all these things but sometimes, we can’t help but panic especially if one or two of these happens to our own kids. It’s such a good thing that Johnsons Baby, a brand we’ve trusted for years, understands these situations. Hence, they’ve introduced two Johnson’s baby products recently: Johnson’s Baby Daily Sun Protection Lotion with both SPF (Sun Protection Factor) 15 and 30 and Self-Foaming Top to Toe Wash. The two Johnsons products were launched recently at the Atrium of Enderun College in McKinley Hill, Bonifacio Global City, Taguig. 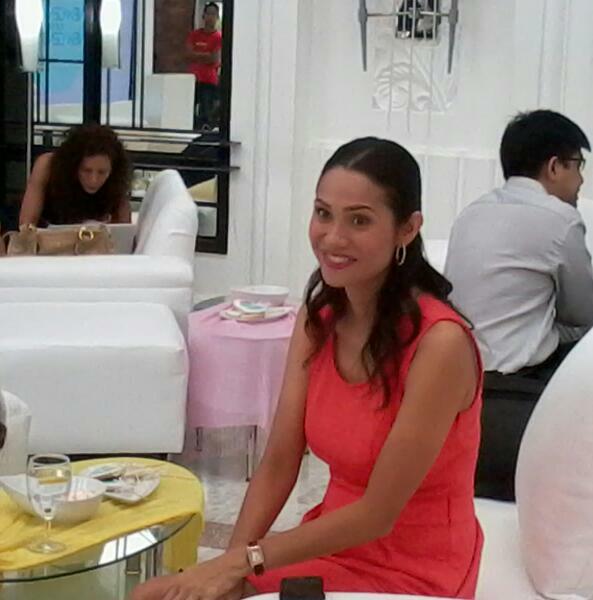 Celebrity mom/broadsheet columnist Ms. Maricel Laxa-Pangilinan hosted the event. 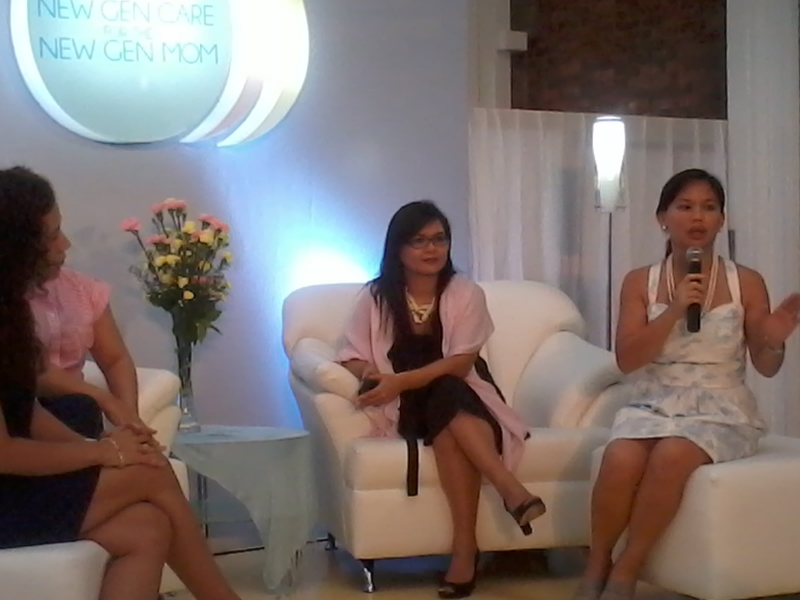 There were also other invited mom guest speakers such as award-winning social entrepreneur/President and co-founder of Latch Philippines (a non-profit hospital based organization that advocates lactation education) Buding Aquino-Chu, former newscaster/food blogger Karen Valmonte-Yrastorza, Johnsons Baby Senior Brand Manager Pia Abango, and advertising specialist/mompreneur Francine Gonzales. They all shared their thoughts on motherhood and parenting. The audience even had the chance to ask questions from the panel of guests. 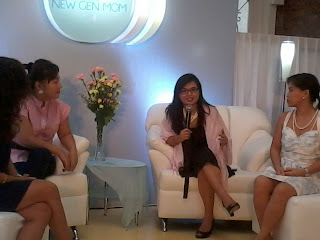 The guests speakers Ms. Buding Aquino and Senior brand manager for Johnson's Baby Ms. Pia. Mommies were thrilled to know and try the two Johnson’s Baby Products that were introduced: Johnson’s Baby Daily Sun Protection Lotion and Johnson’s Self Foaming Top to Toe Wash.
Johnson’s Baby Daily Sun Protection Lotion has a natural sunflower extract and it provides broad spectrum UVA and UVB protection with a 100% naturally sourced sunscreen ingredient, while leaving baby’s skin feeling moisturized all day. Since it’s clinically mild, it’s safe to use everyday. 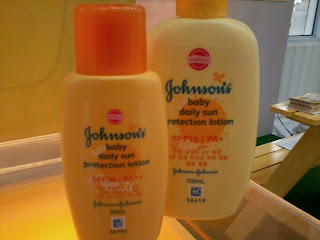 Johnson's Baby Daily Sun Protection Lotion in SPF 15 and SPF 30. 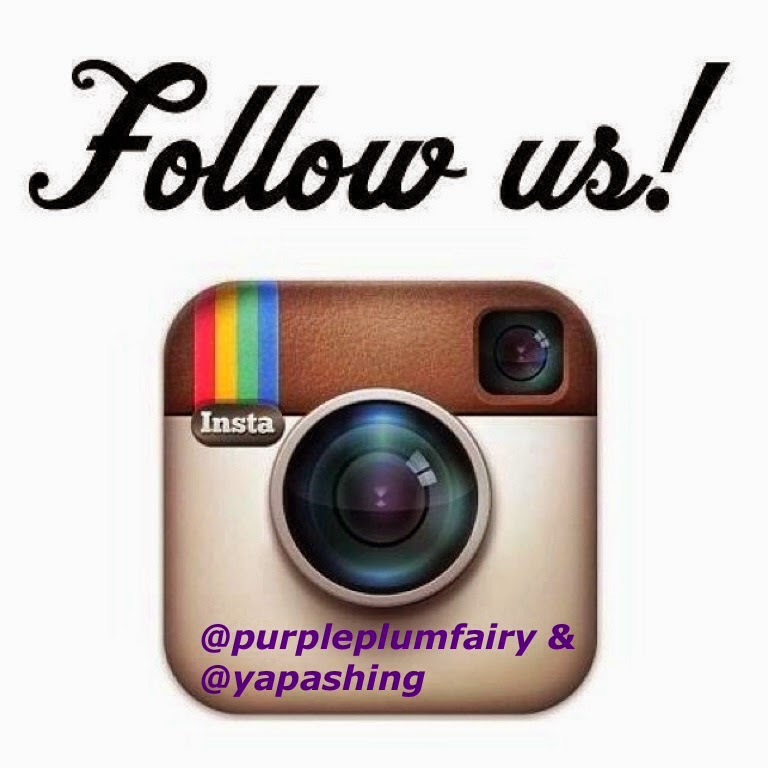 Skin damage caused by excessive sun exposure builds up over time and can lead to permanent injury to the skin. So even if your baby is fully clothed or indoor, 40-70% of UGV rays can still penetrate and harm your baby’s skin. So make sure your baby is protected from the harmful effects of the sun by applying Johnson’s baby Daily Sun Protection lotion everyday, at least 30 minutes before going outdoors, giving skin enough time to absorb the lotion. And since it’s made by Johnson’s, Mommies are assured of its safety and hypoallergenic, good for babies 6 months and up. I’ve tried it myself first before Kyle did. Johnson’s Baby Daily Sun Protection Lotion has a light liquid formula is non-greasy, non-sticky and comfortable to use. It has a nice scent too, perfect for the summer. It blocks off up to 90% of the sun’s UVA and UVB rays, giving your skin the extra protection it needs. It’s effective yet gentle enough for baby’s delicate skin. Johnson’s Baby Daily Sun Protection Lotion is available in 100ml (for SPF 15) and 50 ml (for SPF 30) convenient bottle. On the other hand, Johnson’s Self-foaming Top to Toe wash is especially formulated for baby’s sensitive skin. With a large pump, it’s so convenient to cleanse baby’s skin and hair-hold baby safety on one hand and take the foam and wash baby with the other. It also has that unique NO MORE TEARS formula so it’s gentle to eyes and skin as pure water. And it still has that familiar baby sweet smelling light scent we all love. Johnson’s Self-foaming Top to Toe Wash is available in 400 ml pump bottle, that’s sure to last a long, long time. 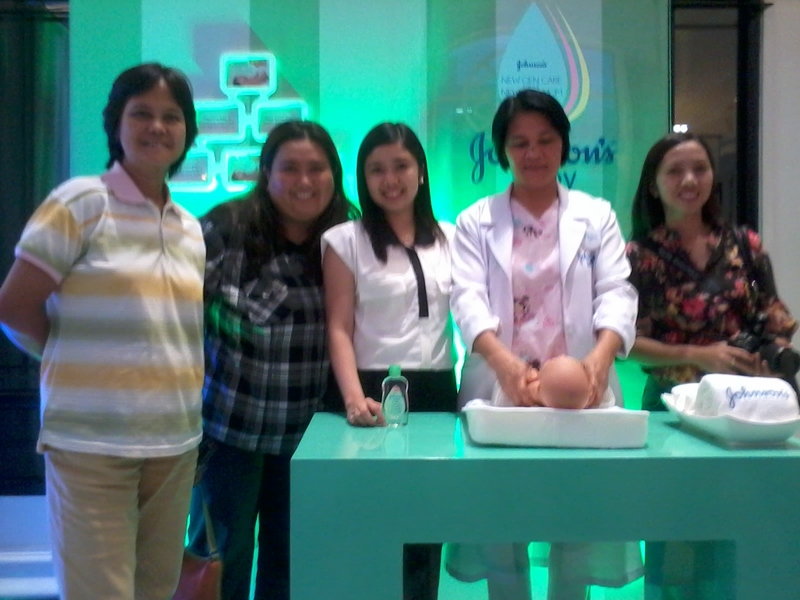 Johnson's made Mommies' life a bit easier with its self-foaming wash with pump. 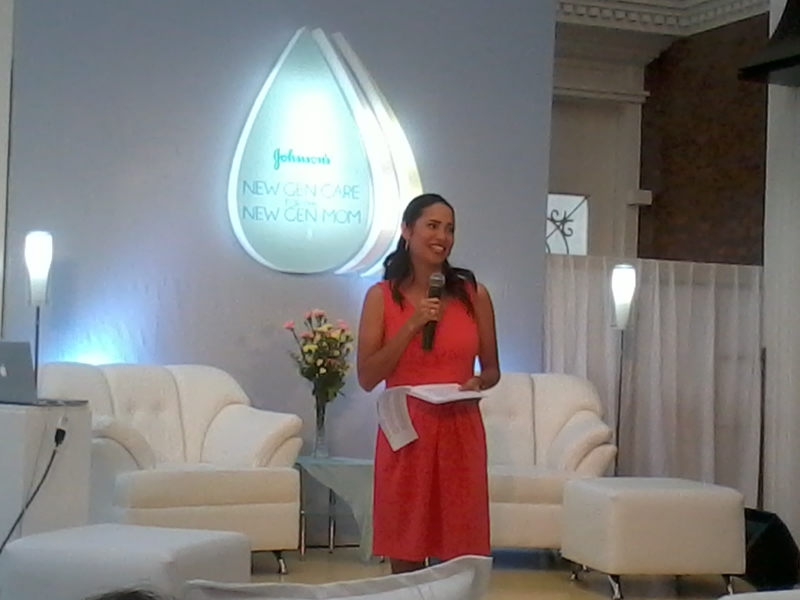 My Mom, the author, Johnson's Baby Brand Manager for Baby Oil, a licensed baby massage therapist and another parent. Johnson’s Baby Daily Sun Protection Lotion and Johnson’s Baby Self Foaming Top to Toe Wash are now available at leading supermarkets and department stores nationwide. 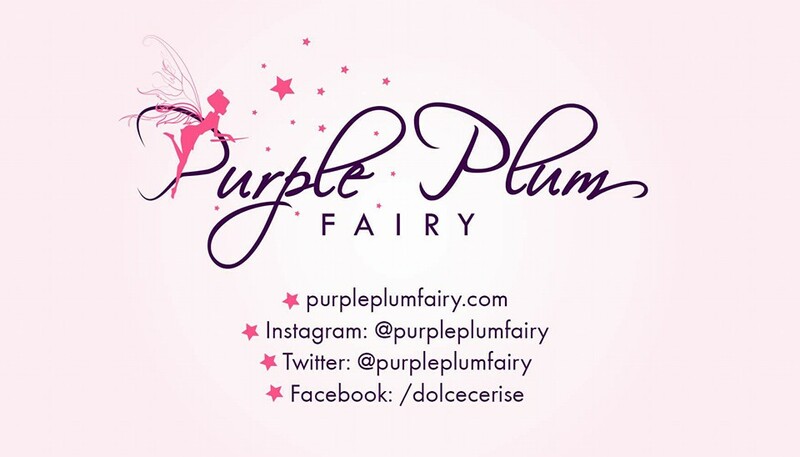 Purple Plum Fairy thanks Nuffnang, Ms. Camille Rodriguez, and Johnson’s Baby for the invite.